4k00:35Flying along the beach in Agia Marina. Stunning aerial view of Crete coastline and adjecent island. 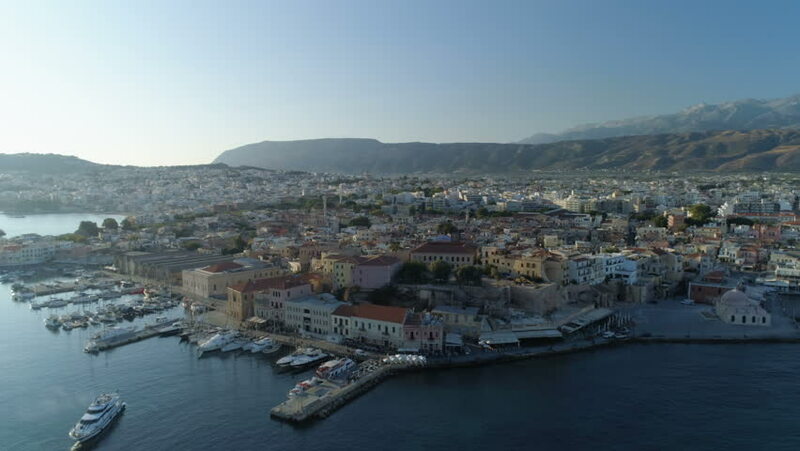 4k00:33Aerial view of Bodrum Castle (Bodrum Kalesi) and Bodrum's yacht marina.